I’ve wanted to try out this brand for a while. While at the counter some time ago, their cheek colors caught my eye. The shades I picked are quite fall looking, but given spring has been quite cold and gloomy, the shades fit perfectly. 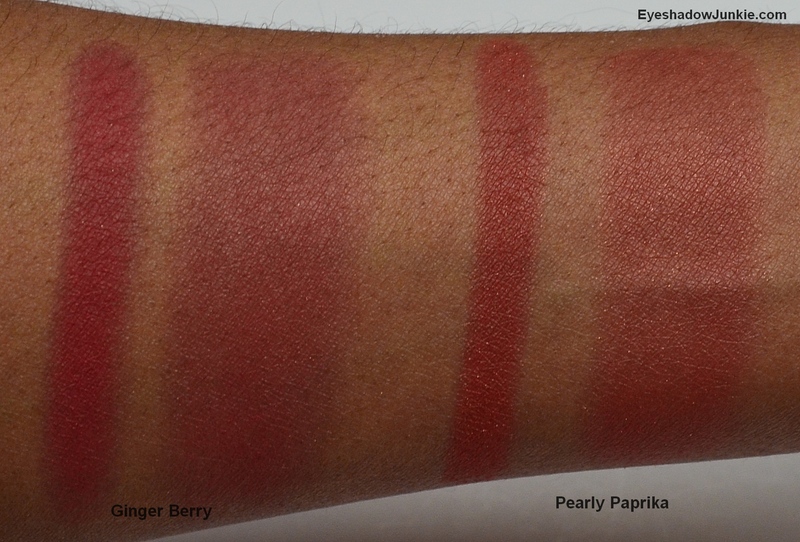 Ginger Berry is a muted, warm medium berried pink. It has minute gold shimmer that adds a soft glow to the skin. Pearly Paprika is a muted, medium orange that leans peach. It also has minute gold shimmer but it is more noticeable on the skin when applied than Ginger Berry. 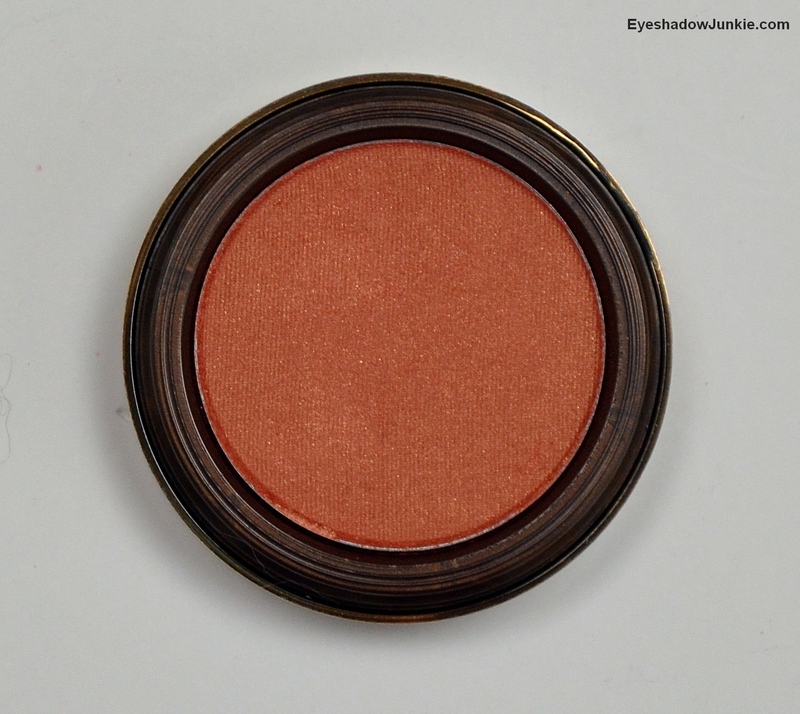 Both blushes are very pigmented, so a light hand is needed. The texture isn’t buttery soft, but isn’t powdery either. Both shades lasted all day on me with no fading. 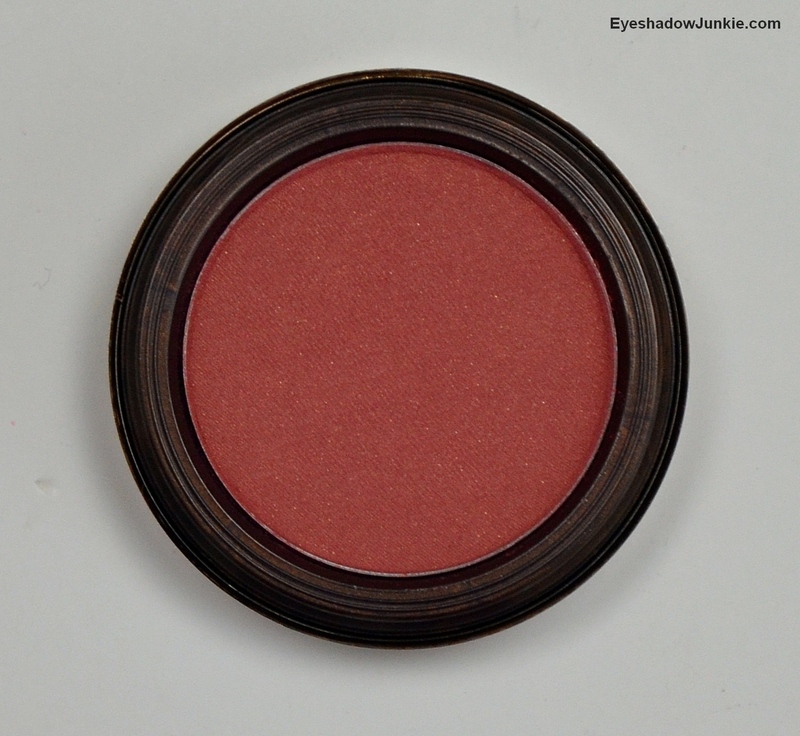 Fashion Fair Beauty Blush comes in a twist off container; contains 3.6g of product and retails for $17.